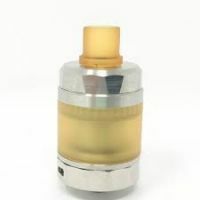 We are a company that specializes in electronic cigarette MOD, we are a small and young company all "made in Italy". Over the years we have specialized in manufacturing Box Mod and Accessories. Improve existing products, designing of new products more efficient and of course always satisfy the most demanding customer. 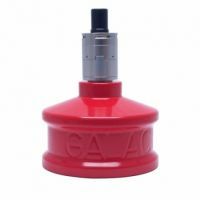 FLY TANK MTL BY GALACTIKA MODS Description FLY Galactika Atomizer: From an idea born to satisfy the fans of Cheek's shot on Atomizer at TANK t..